A new study has emerged that compares the accuracy of seven different fitness trackers, and the Apple Watch is analysed to have the lowest margin of error when measuring heart rate. Other contenders of the study include Samsung’s Gear S2, Basis Peak, Fitbit Surge, Microsoft Band, PulseOn and Mio Alpha 2. 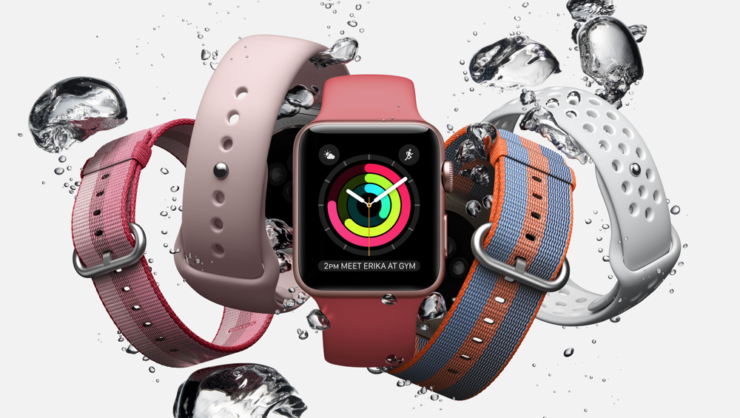 So let’s dive in to see how does the Apple Watch differ in terms of measuring heart rate compared to other fitness trackers on the market. Researchers have determined the accuracy of the fitness trackers on the bases of measuring heart rate as well as the energy expenditure, which is the calories burned through physical activities. 60 volunteers were selected out of which 29 were male and 31 were female participants. These participants wore different fitness trackers and completed several activities like running, cycling and walking. The Apple Watch featured the lowest median heart rate error at only 2 percent (1.2 to 2.8 percent). Samsung’s Gear S2 on the other hand had the highest rate of error coming up at 6.8 percent (4.6 to 9 percent). In addition to this, the Apple Watch was also tested to be notably accurate at measuring heart rate in amidst of the walking test compared to other wrist-worn trackers. For the walking task, three of the devices achieved a median error rate below 5%: the Apple Watch, 2.5% (1.1%-3.9%); the PulseOn, 4.9% (1.4%-8.6%); and the Microsoft Band, 5.6% (4.9%-6.3%). The remaining four devices had median error between 6.5% and 8.8%. However, no wearable managed to score accurately when it came to measuring calories. The Median error rates across all wearable devices ranged from 27.4 percent to 92.6 percent. Even though no wearable was accurate, the Apple Watch still managed to show the most close results in estimating energy expenditure. There are three principal findings from the current study. In a diverse group of individuals: (1) most wrist-worn monitoring devices report HR with acceptable error under controlled laboratory conditions of walking, running and cycling; (2) no wrist-worn monitoring devices report EE within an acceptable error range under these conditions; (3) of the devices tested, the Apple Watch had the most favorable error profile while the Samsung Gear S2 had the least favorable error profile. The “gold standard” tracking method was used to compare the gathered data by the fitness trackers. The tracking method used an electrocardiograph or ECG for measuring volunteer’s heart rate and clinical grade indirect calorimetry which measures the expelled oxygen and carbon dioxide level for recording the burned calories. 5 percent error rate was determined to be the limit which was acceptable for the research. If you’re interested in checking out the full study conducted by the Stanford University and the Swedish School of Sport and Health Services, check it out here. As for now, what are your thoughts on the news study? 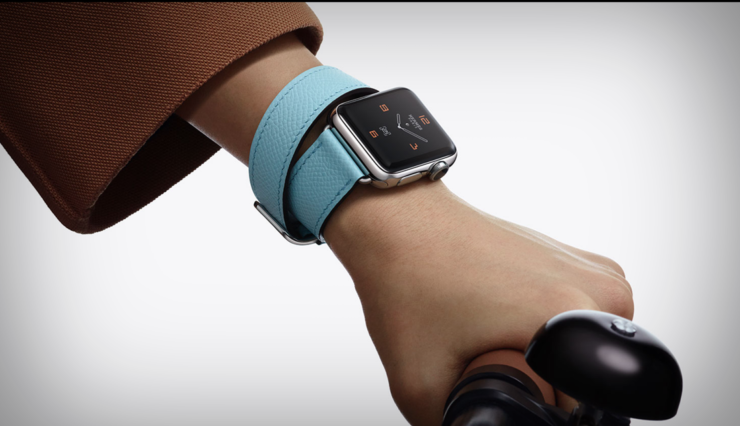 Do you think the Apple Watch does a great job when it comes to measuring fitness and health? Share your experiences in the comments.